If you love the family of characters from Fluffy House you’ll be excited to learn that you can now collect them via blind box! 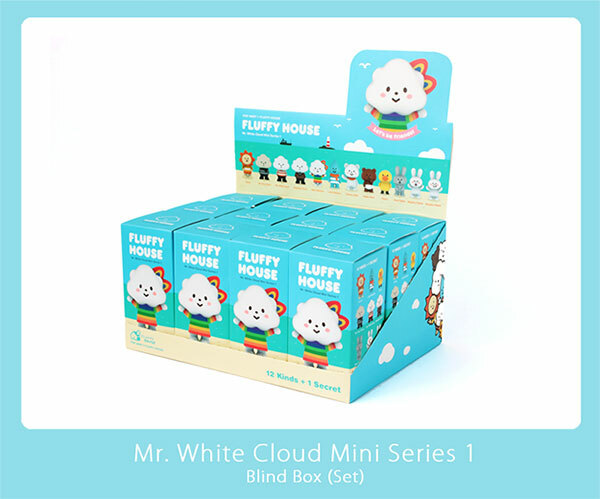 The first edition of Fluffy House’s Mr. White Cloud series includes twelve 3-inch figures you can collect. 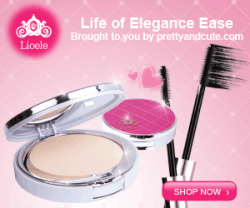 Each toy comes with its own cloud-shaped stand so you can display it properly as well! 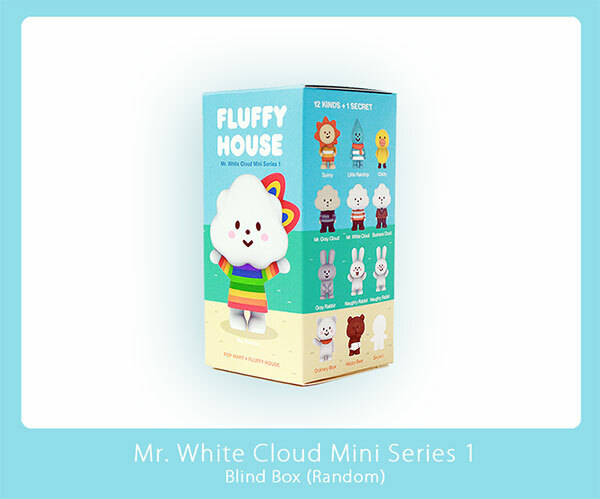 You can get a case (twelve blind boxes in total) of the Mr. White Cloud series now through Fluffy House’s website for $110 USD. You also can get individual boxes for $9.90 USD each while supplies last!